In June, Mark M. Luellen was appointed vice president for advancement, succeeding Robert D. “Bob” Sweeney, who retired after serving UVA for more than a quarter century. Luellen, who most recently served as UVA’s senior associate vice president for development and director of the third century campaign for the past two years, says the upcoming bicentennial capital campaign, which will publicly launch in 2019, will be the most comprehensive and largest campaign the University has ever done. “I think it’ll create a huge buzz and be one of the most public campaigns in the country,” he says. 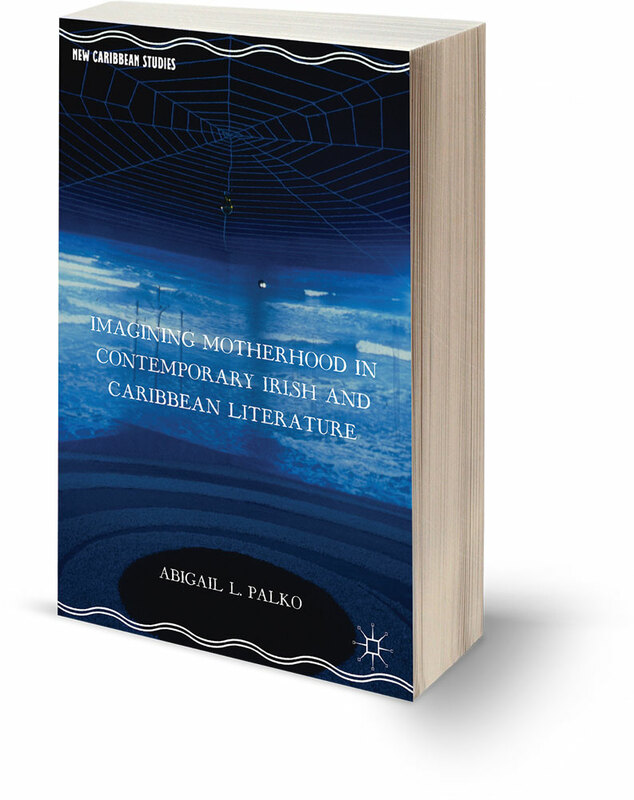 Abigail Palko’s book on motherhood in Irish and Caribbean literature was just released. 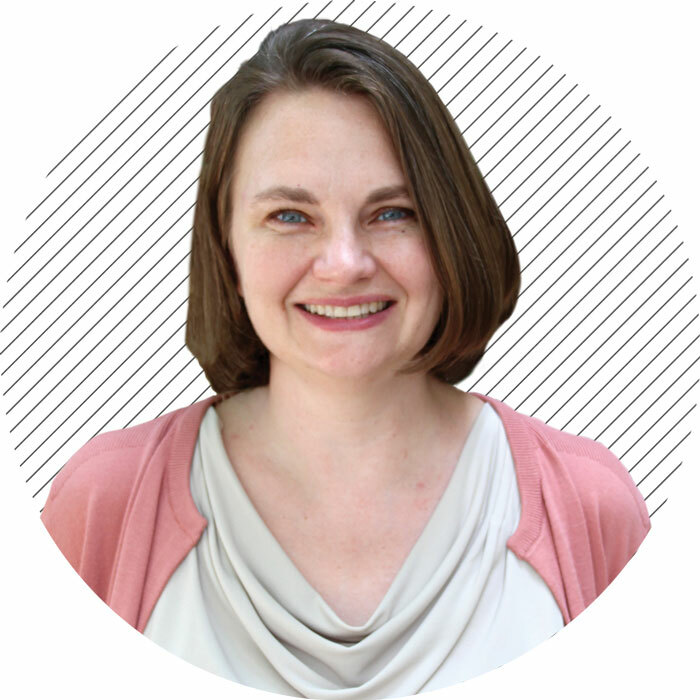 The University of Virginia’s Maxine Platzer Lynn Women’s Center has a new director, Abigail L. Palko, who comes to Charlottesville excited to help prepare students to navigate the impact of gender issues on their lives. 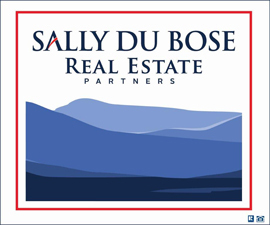 Citing recent events, including the controversy over a piece of legislation in North Carolina, the Stanford University sexual assault case and the Orlando nightclub shooting, Palko talked about the connection between current events and the importance of dialogue concerning gender and sexuality. Palko, whose book Imagining Motherhood in Contemporary Irish and Caribbean Literature was released this summer, has been a faculty member at the University of Notre Dame for the past six years while also serving as associate director of Notre Dame’s gender studies program. On June 13, Gov. 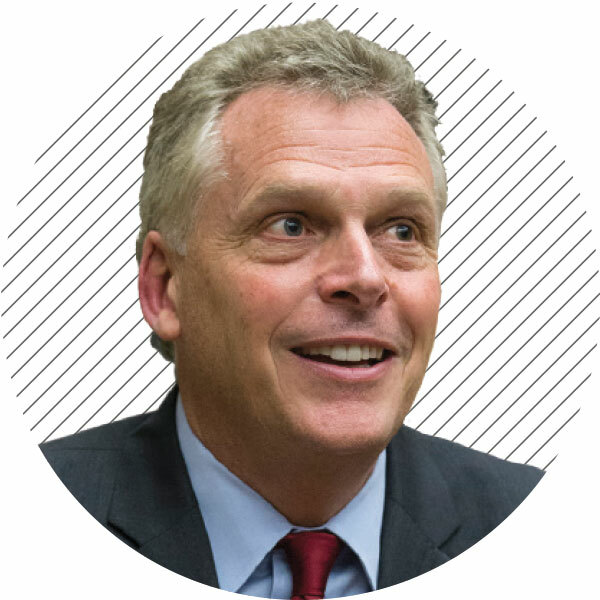 Terry McAuliffe appointed four new members to the University of Virginia Board of Visitors and reappointed another member. The newest BOV members are Roanoke resident Elizabeth M. Cranwell (Col ’86), a public relations professional; Alexandria resident Thomas DePasquale (Com ’82), a technology entrepreneur and private investor; Keene resident James B. Murray Jr. (Col ’68), a managing partner at Court Square Ventures and the founder of the Presidential Precinct; and Manassas resident Dr. Babur B. Lateef, an ophthalmologist working in private practice. 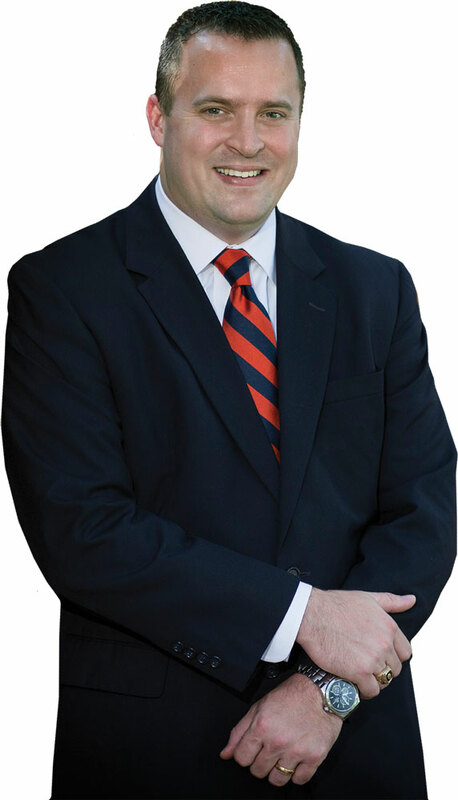 McAuliffe reappointed Goochland resident Mark T. Bowles, who joined the BOV last July after the resignation of Dr. Edward D. Miller. 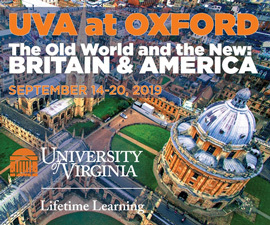 Terms for the new BOV members began July 1st. The Kapnick Foundation Distinguished Writer-in-Residence Endowment will bring two renowned writers to Grounds in the 2016-17 academic year. Lydia Davis, Man Booker International Prize winner known for her flash fiction (one- or two-sentence works), short stories, essays and translations, will be on Grounds from October 31 to November 20. Bestselling author Junot Díaz, whose novel The Brief Wondrous Life of Oscar Wao won both the Pulitzer Prize and the National Book Critics Circle Award in 2008, will be on Grounds as the University’s fourth Kapnick Distinguished Writer-in-Residence from January 23 to February 11. 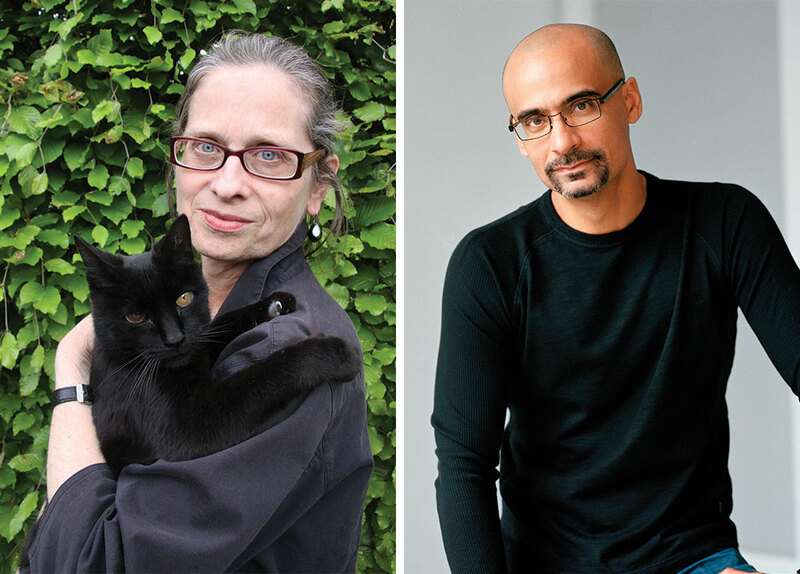 “We were eager to bring Lydia Davis and Junot Díaz for a host of reasons: both have pushed fiction in fresh new directions; both work powerfully in strikingly different areas, as well—from fairy tales, translation, genre, and world-building to issues of postcolonialism and immigration; and both have exerted enormous influence over our young writers,” says Jane Alison, director of UVA’s Creative Writing Program. The endowment, created to bring internationally known and respected writers to teach and engage with students and faculty, was inspired by UVA’s first writer-in-residence, William Faulkner, who lectured on Grounds in the late 1950s.